* Don't have account? Please register here! 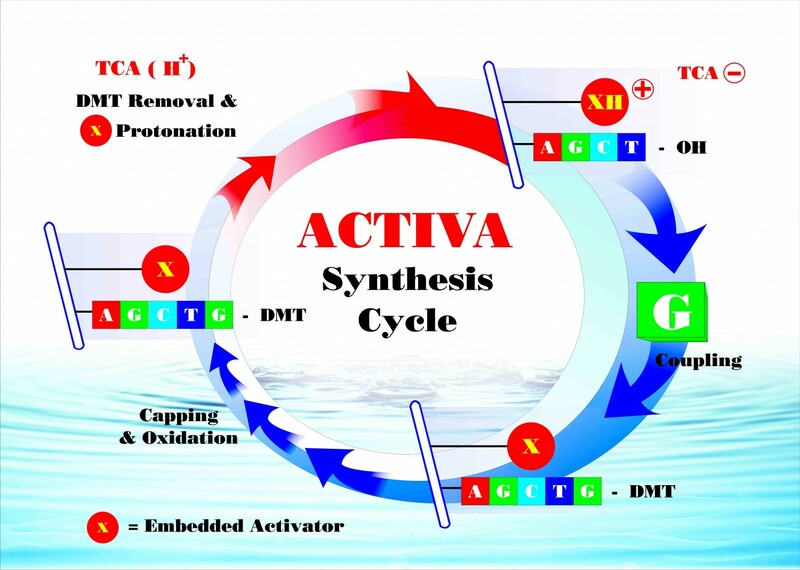 Under licensed by CTGen (USA), PHUSA Chem is the exclusive manufacturer of products for oligonucleotide synthesis and purification that are protected by three US patents granted to CTGen (6,590,092; 7,579,459 and 7,691,316). The PHUSA synthesis EZ-platform provides all support consumables, accessories, and protocols needed for the synthesis then desalting/purification of oligonucleotides at scales ranging from 25 nmol to one µmol. Our technical service will guide you online or, if you desire, will come to your site to implement the EZ-Platform on your DNA synthesizers. Read further at Product Guidelines or contact us for more information. © 2017 PHUSA Chem Co., Ltd. All rights reserved.